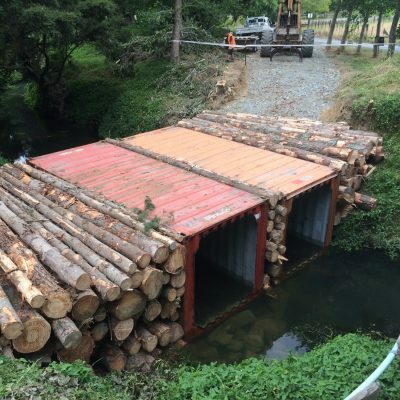 Without proper planning and management, forest engineering costs can easily run well beyond budget, and threaten your profit margins. 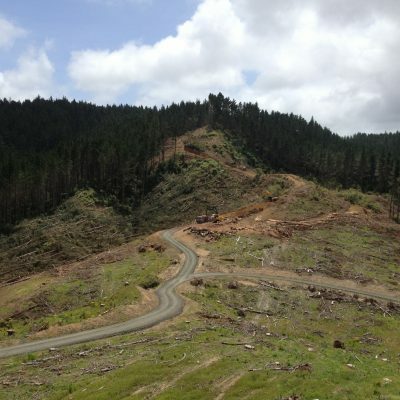 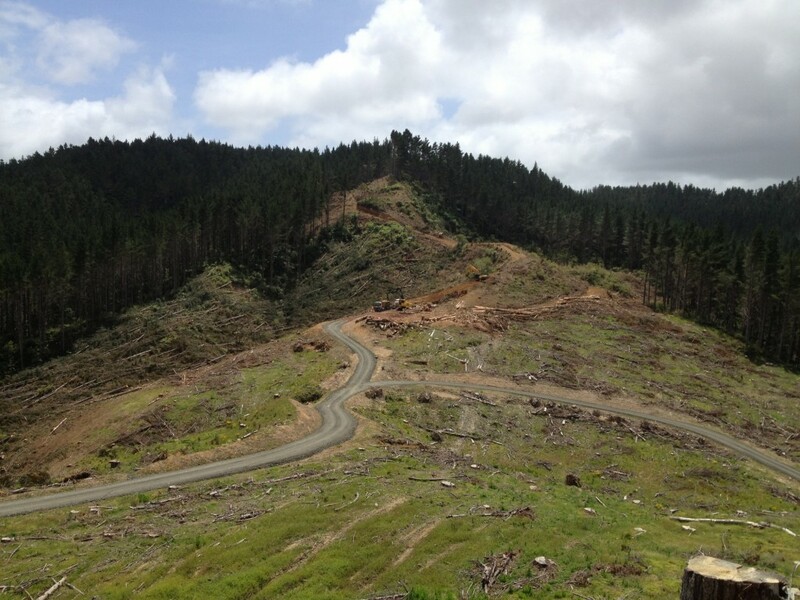 NZ Forestry’s expert forest engineering services will help you avoid the liability your forest engineering cost can be. 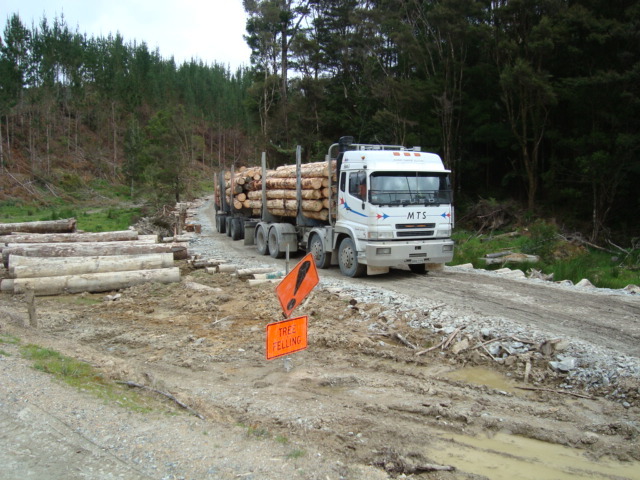 Our forest engineering services include detailed and appropriate harvest planning, as well as technical and financial analysis for the ‘whole cost’ of production. 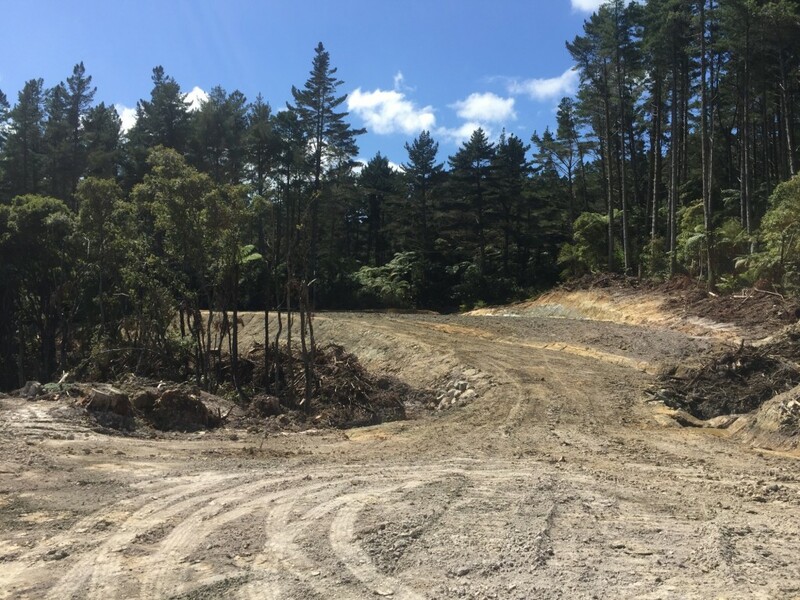 With extensive experience of the processes, environmental requirements and costs involved, we help take the risk out of realising your forest investment. 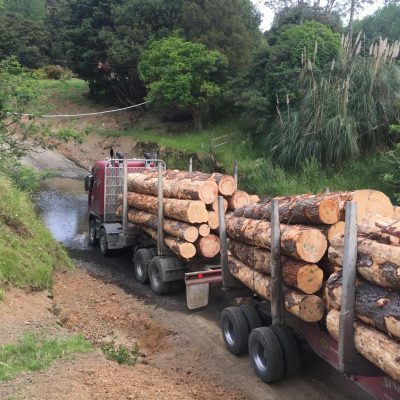 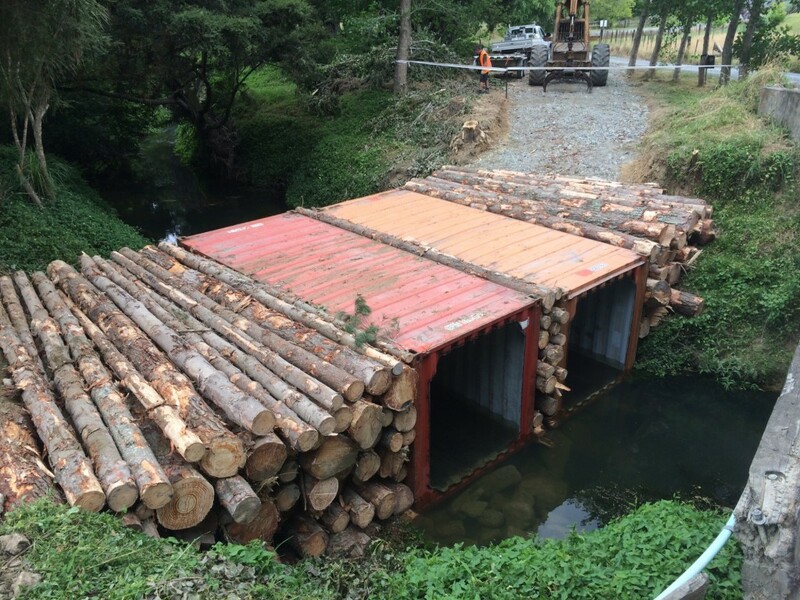 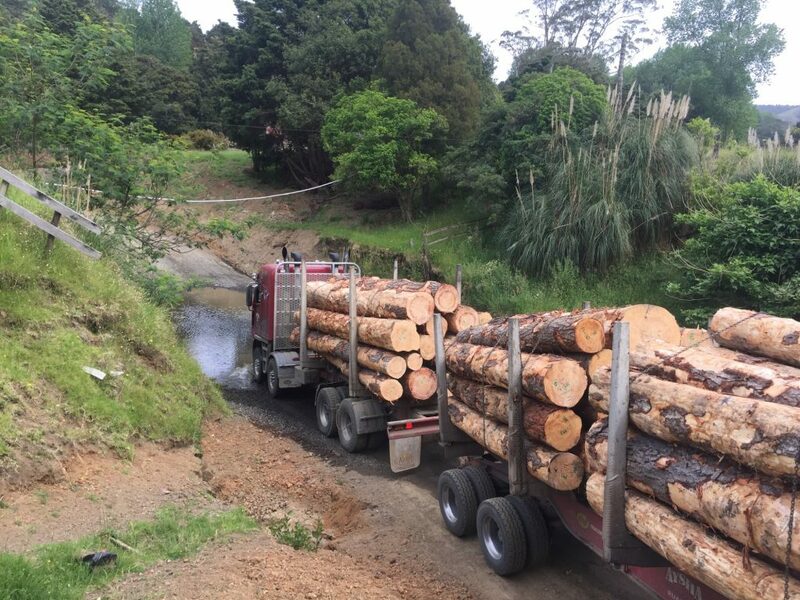 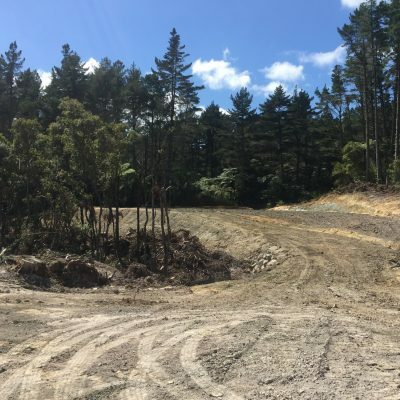 NZ Forestry has the capability and experience to plan your harvest, seek any required resource consents, provide technical expertise for culvert calculations, road survey and road design, set road engineering standards and review existing practices where required. 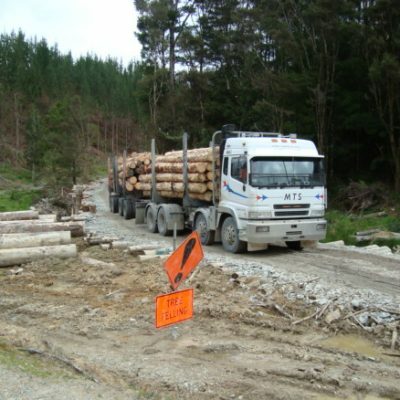 Because our forest engineers have the required engineering, forestry and management skills, you can rely on them to evaluate your forest or woodlot, and develop sensible solutions that maximise your profits, and minimise any potential risk. 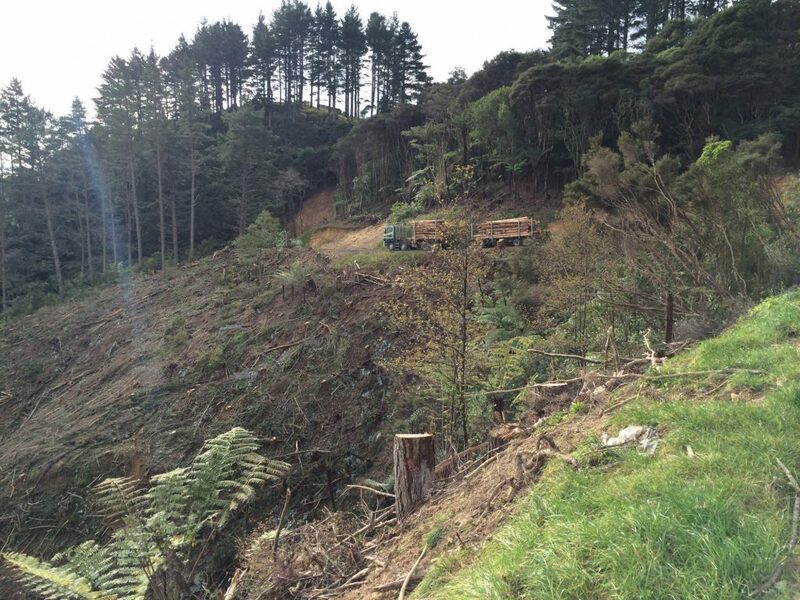 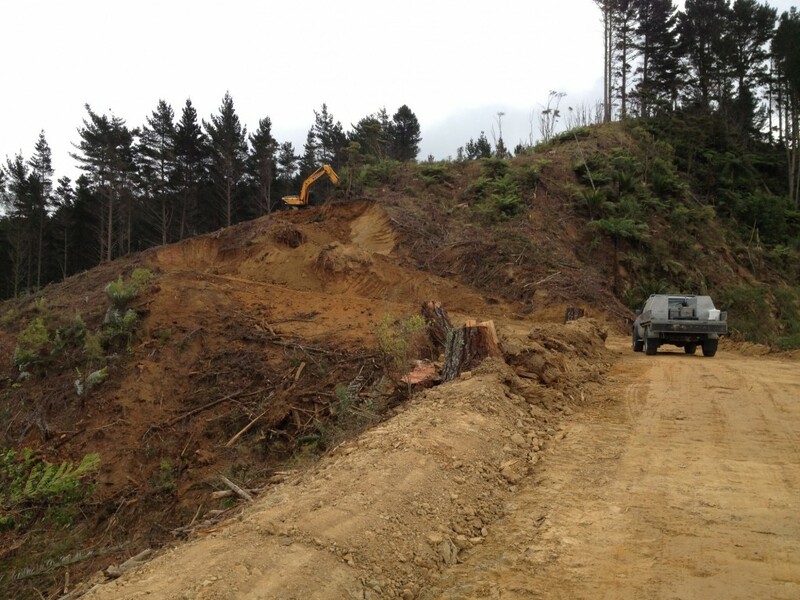 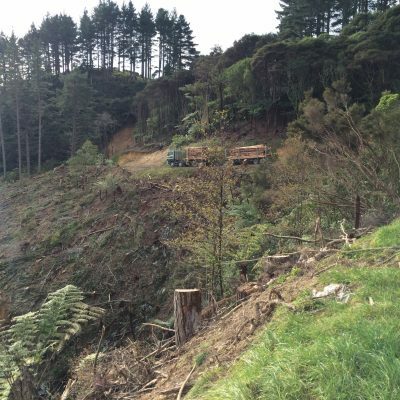 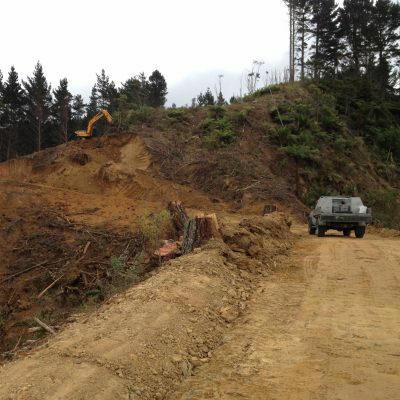 For experienced and quality forest engineering services contact NZ Forestry today.